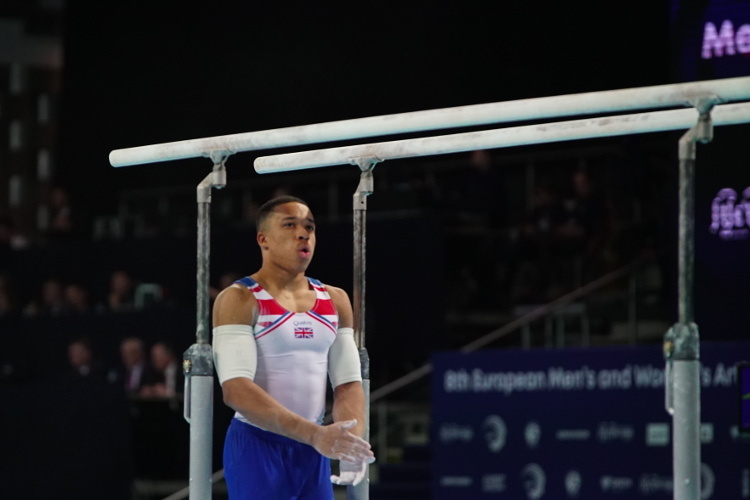 Ellie Downie has won the European all-around gymnastics silver medal with a sublime performance at the 2019 European Championship in Szczecin, Poland. 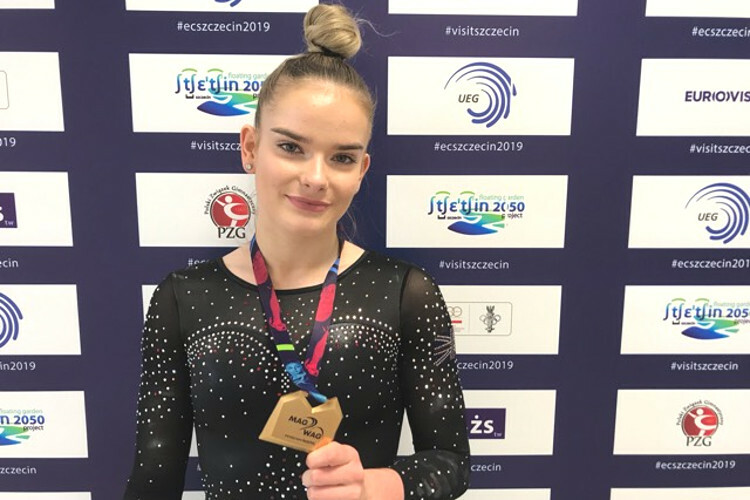 Reigning champion Ellie once again demonstrated her immense talent across the four apparatus to post a superb score of 55.365 and take to the medal podium once again. Ellie was pipped to the top spot by Melanie Dos Jesus Dos Santos of France who scored 55.433 with Melinikova of Russia in bronze. Ellie (Nottingham) is known for her vault skills and didn’t disappoint with her opening routine scoring and impressive 14.500 points. On bars Ellie went up another level, having not nailed her routine in qualifying she did in the final scoring an impressive 14.066. 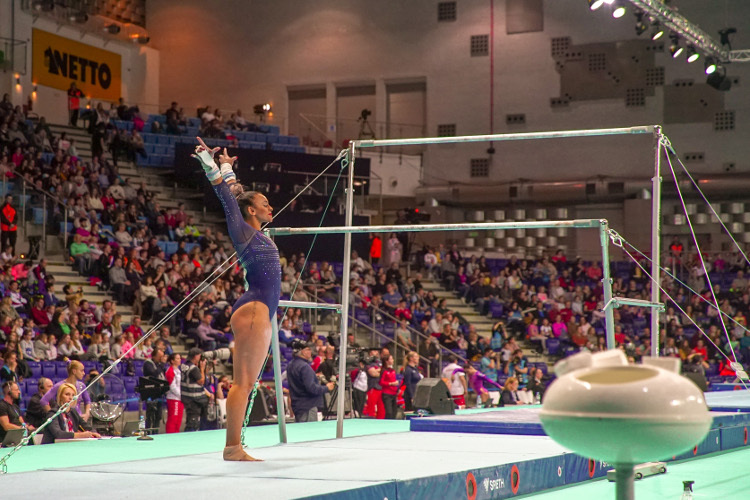 Beam can be a notoriously tricky apparatus to navigate under pressure, but Ellie was clearly determined to battle through her difficult routine and she dismounted perfectly scoring an impressive 13.333. Finally, on floor Ellie really went for it, she powered into her tumble with confidence and energy, the huge smile on her face at the end of the routine showing how happy she was to have completed such a brilliant competition, she scored 13.466 for an all-around total of 55.365. Alice (Park Wrekin) qualified in third place for the final competing in the last subdivision of qualifying yesterday but showed no signs or tiredness as she executed her opening vault routine to score an impressive 14.200 points. 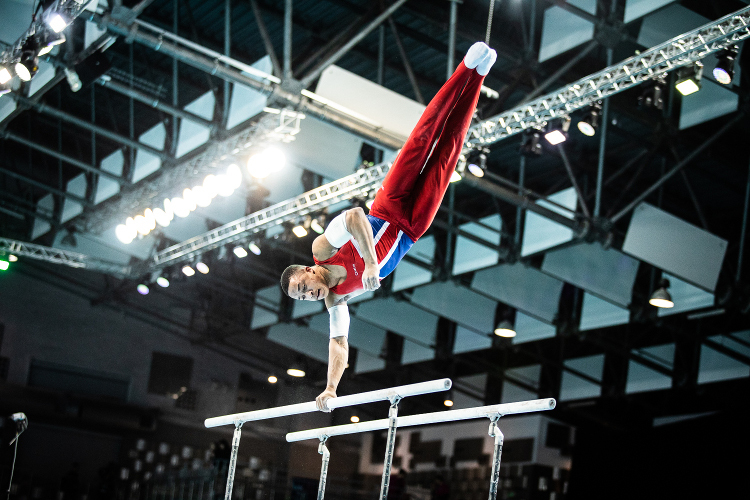 On bars she began her routine strongly but then unfortunately couldn’t hold to the top bar after a release move fell she composed herself to complete her routine for a score of 12.600. Alice showed plenty of character and determination to complete a beautiful beam routine to score her 13.033. On floor she had difficulties landing her first two tumbling passes which restricted her score to 10.833 to end with an all-around score of 50.666 points. 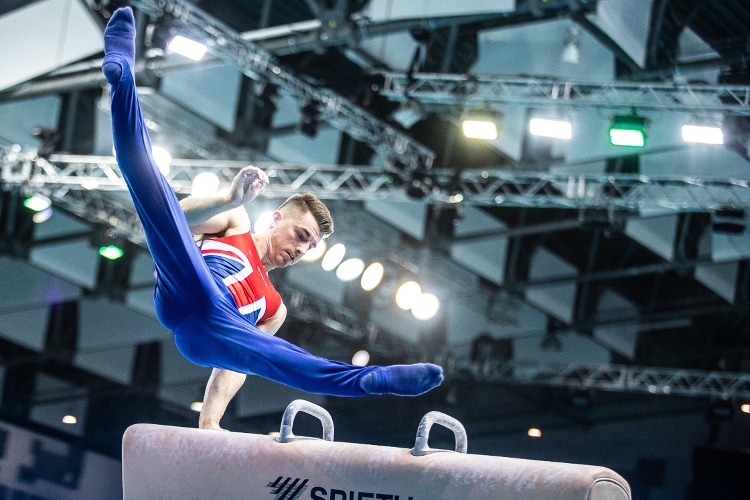 Tomorrow the apparatus finals begin with Ellie in the vault final, Max Whitlock and Brinn Bevan in the pommel final and Courtney Tulloch in the rings. The action will be live on BBC One from 2.15pm.